San Luis Obispo is a California dream, bordered by green mountain peaks with a quaint downtown and ideal weather and located just minutes from the Pacific Ocean. At the heart of SLO CAL, San Luis Obispo is known for its laid-back charm – commonly referred to as “The SLO Life” -- and is also a lively community with plenty of fun things to do and see. At the center of downtown SLO lies Mission San Luis Obispo, which serves as both a working parish and the city’s cultural and historic hub. The downtown features a variety of unique boutiques and cozy restaurants, while the rest of the city is an inviting mix of historic homes and gorgeous open space. A wide range of accommodations include small independent inns, large chain hotels and romantic bed and breakfasts and homestays, making it easy for anyone to experience the happy SLO Life. While known for its laid-back pace and cozy setting, there’s actually lots things to do in San Luis Obispo, whether you’re young or old, athletic or more into a scenic drive. California has long been tied to fun in the sun. And in San Luis Obispo, that sun is often accompanied by 75-degree flip-flop weather that makes everyone else in the country jealous. Outdoor enthusiasts will appreciate that this is a pedestrian and bicycle-friendly city, with lots of hiking and bicycling trails, many offering spectacular mountain views. San Luis Obispo features fun opportunities for golf, skateboarding and rock climbing while neighboring communities offer beach fun that includes surfing, kayaking and whale watching. 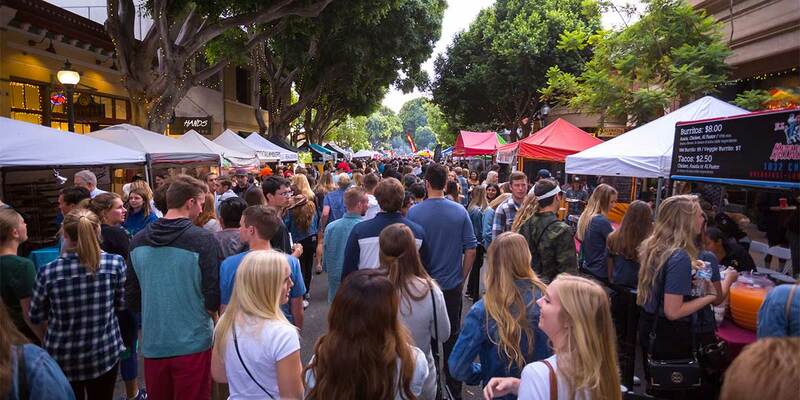 Every Thursday night, take advantage of a traffic-free chance to stroll through SLO’s quaint downtown and enjoy great food and music at the Downtown SLO Farmers’ Market – a long-time favorite of locals and visitors. Locally made wine has been a feature of San Luis Obispo since the padres grew grapes for sacramental wines in the 1770s. Today, wine enthusiasts will enjoy dozens of Edna Valley wineries and other spots around San Luis Obispo, most of which offer special events and entertainment. And while many say SLO County’s wine scene now rivals Napa Valley’s (without the traffic! 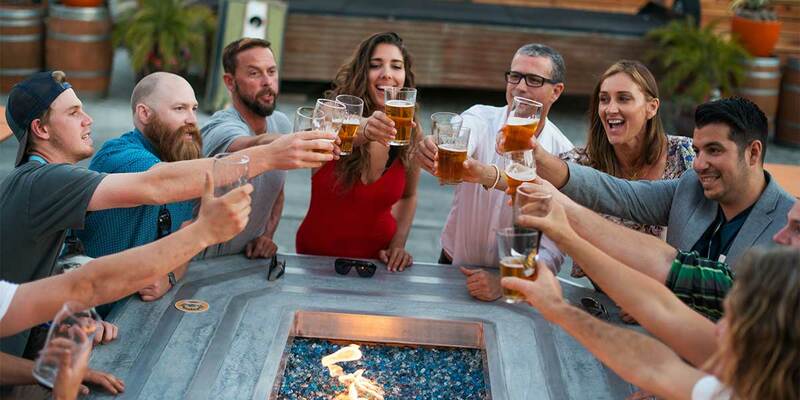 ), SLO has also led the way with its hip and fun craft beer scene. San Luis Obispo is fortunate to have a robust arts community, featuring music, visual art, theater and more. 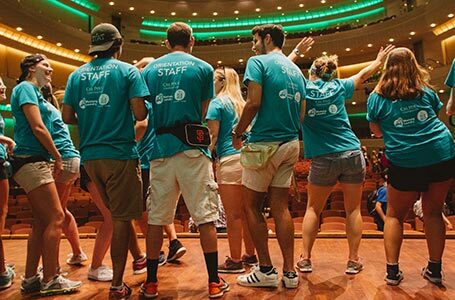 Cal Poly’s state-of-the-art Christopher Cohan Performing Arts Center frequently hosts well-known national acts, speakers and critically acclaimed shows, while the San Luis Obispo Repertory Theatre puts a spotlight on outstanding local talent. 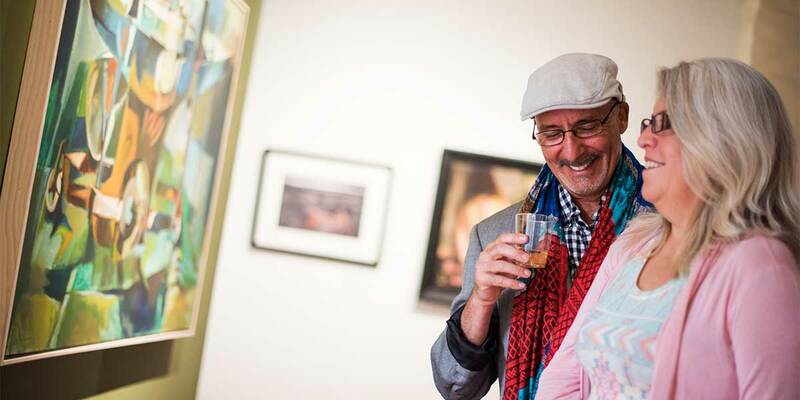 The San Luis Obispo Museum of Art offers dozens of free exhibits year-round, and the historic Fremont Theatre is just one of several music venues featuring touring artists, not to mention throwback films. If you want more than a 1-and-done event, San Luis Obispo is a popular place for cultural festivals, including the San Luis Obispo International Film Festival and Festival Mozaic summer and winter fests for classical music enthusiasts. The classic cable-car-style trolley is a fun, retro way to get around – for just 50 cents a ride. But if you really want to take it all in, you might want to hoof it for a leisurely SLO Walkabout. 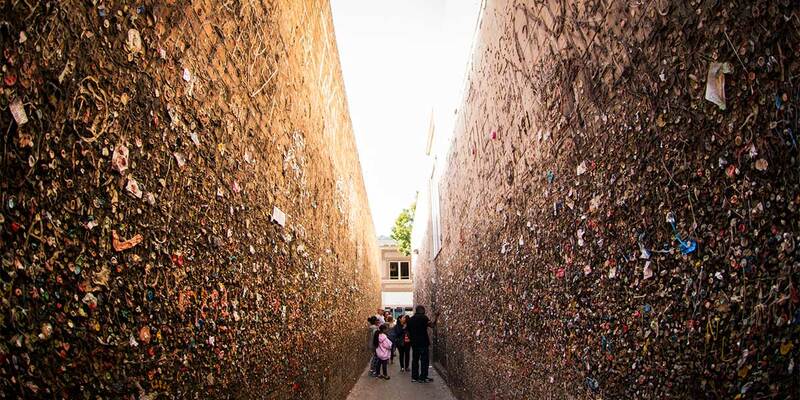 An easy walking tour, at your own pace, will allow you to spend more time with iconic and popular SLO sites, including Bubblegum Alley, Mission San Luis Obispo de Tolosa, museums and art galleries. 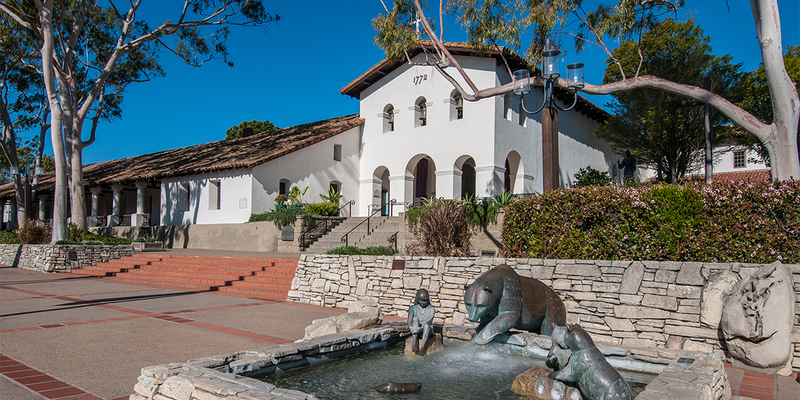 Explore on your own, or listen to a free, 90-minute podcast tour courtesy of the History Center of San Luis Obispo County, which located just across the street from Mission Plaza. Of course, you’ll want to spend plenty of time in San Luis Obispo, named the “Happiest City in North America.” But its central location in the county – it is the county seat, after all -- is yet another great feature. Stay in SLO and you’re just a short drive from it all: ocean views in Avila Beach, Pismo Beach, and Morro Bay; North County wineries and the California Mid-State Fair are only a half hour away in Paso Robles; a quick detour to the Charles Paddock Zoo in Atascadero; and the famous Hearst Castle can be reached via the scenic Highway 1 in 45 minutes. 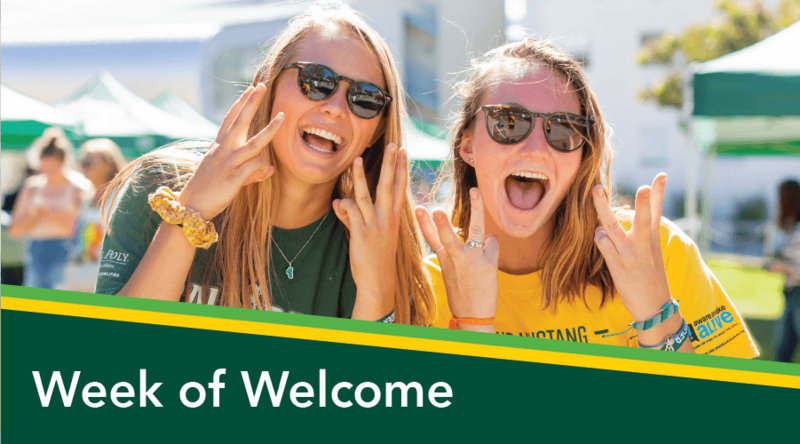 If you want to experience a taste of the campus life, explore these vacation ideas for Cal Poly parents and supporters. Hidden gems include the Leaning Pine Arboretum, the Equine Center and the Rodeo. With so much to see in the county, San Luis Obispo offers a centralized location, making it easy to get to the beaches of Pismo Beach, the wineries in Paso Robles and the Hearst Castle in San Simeon. San Luis Obispo hotels feature a variety of options from the elegant downtown hotels and the budget-friendly chains to the more personal homestays in San Luis Obispo. 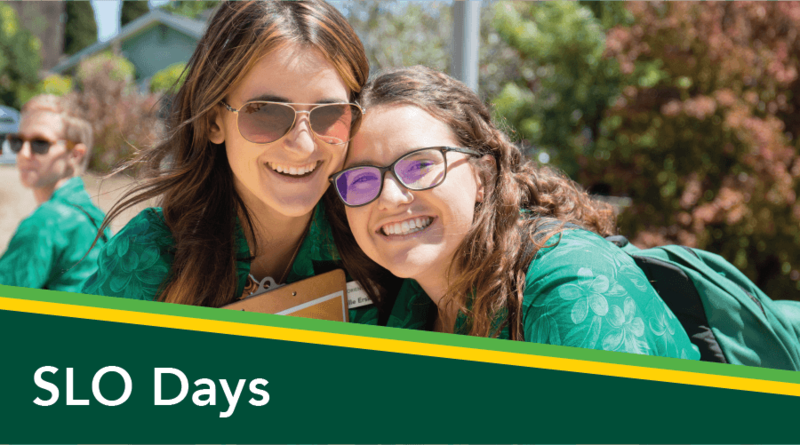 Overnight accommodations for parents and supporters is not included as part of the SLO Days registration fee. 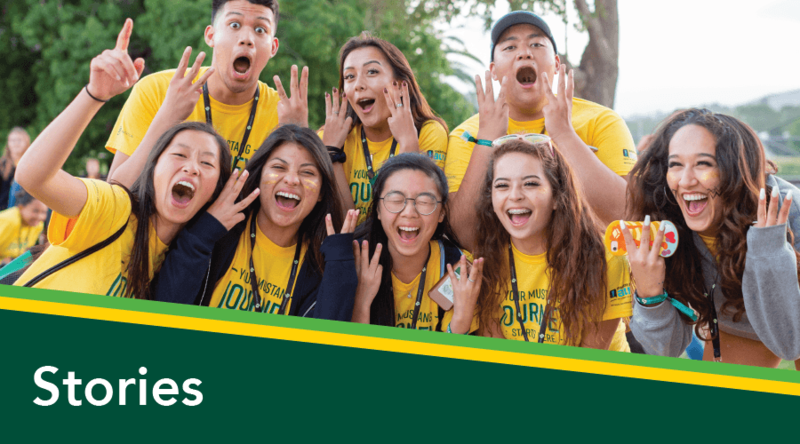 For parents and supporters looking to stay on campus in Poly Canyon Village for an additional fee, visit Conference and Events Planning here. 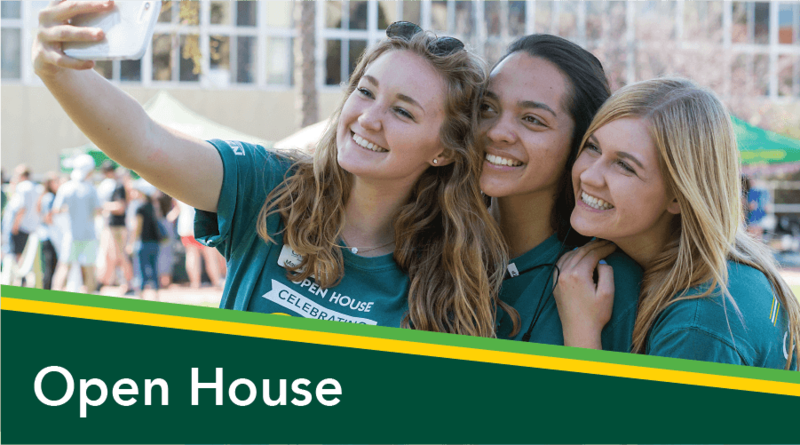 One night of accommodations for students only are provided for the night during their session. Accommodations for students attending two-day freshmen sessions are provided with registration fee. 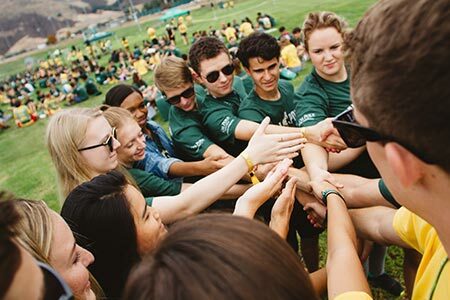 With lots of competition for your business, local hotels offer exclusive Cal Poly deals throughout the year. Be sure to check out these discounts and promotions before you book your stay. 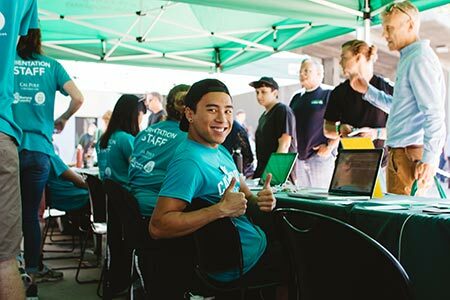 Sign up for this newsletter to receive more information about San Luis Obispo, details about upcoming events, special promotions and more!